Find out how to care in the home could help you with later life care needs aiding in mobility, independence and companionship. 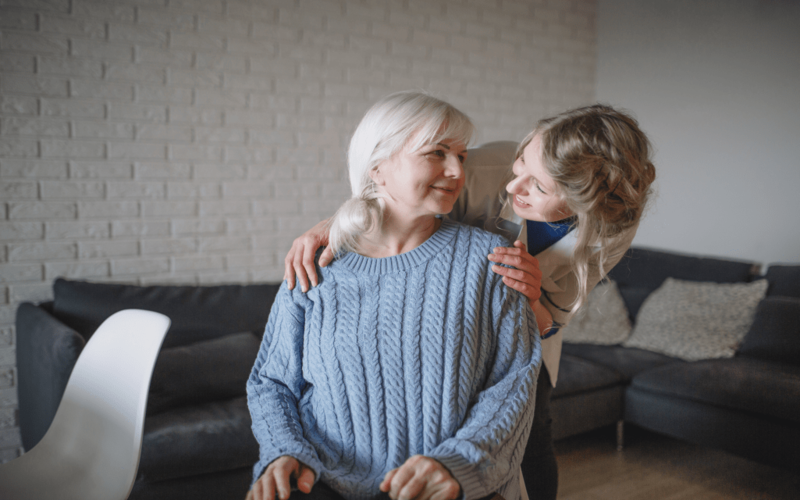 If you are finding it difficult to maintain personal care with things like washing yourself or getting dressed then home care services could be exactly what you need. If you, like 98% of the population, would prefer not to go into a residential care home if you become unwell or unable to care for yourself, home care services could not only provide you with the support you need, but it can also enable you to stay living at home in the place you love the most. This kind of assistance means that you can not only stay living in your home, but you can thrive in later life. Your need for care might come suddenly after an accident or illness, or your needs might come gradually. Whatever the reason you need care, the very first step is reaching out for help. You will need a care assessment to find out how much care you need. This assessment can help you find out how much financial help you are entitled to and it also helps you become aware of various care options like residential care homes, sheltered accommodation and care at home, and financial support options you might not have thought about previously. The first step is speaking to your GP, support worker or friends and family who can help you get an assessment and help you look into the various aspects of care you need to consider. The UK Care Guide is a great start, as is Age UK and NHS care pages. The more you know, the better you can plan this next stage in your life where with the right help, it can be an exciting and fulfilling for many years to come.